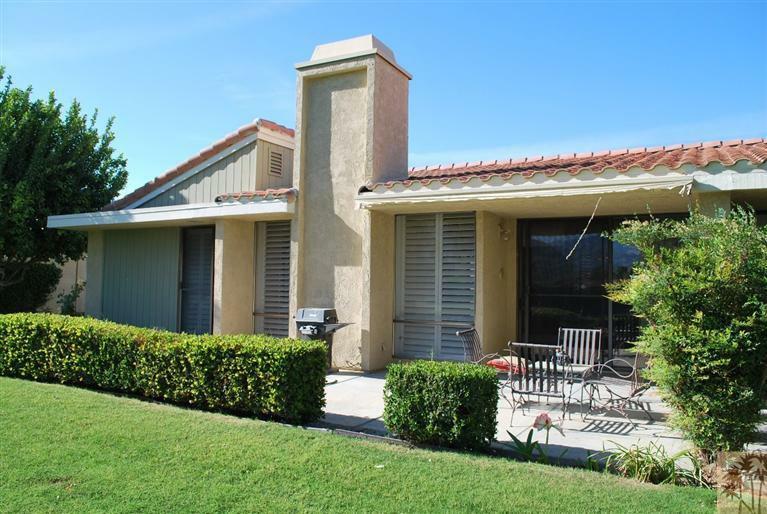 Rancho Mirage CA Condo Sold! This past weekend we helped welcome the newest resident to the Desert! Our buyer is relocating from the Midwest and we helped them locate the perfect Condo in the lovely Wilshire Palms community in Rancho Mirage. With vaulted ceilings and Southern views across a lush greenbelt they are sure to enjoy all that living in Rancho Mirage can be! Congratulations on your new home in the Desert Karen! « Do You Really Need to Clean Your Air Ducts?